Avast Firewall is one of the main feature inside your avast antivirus. 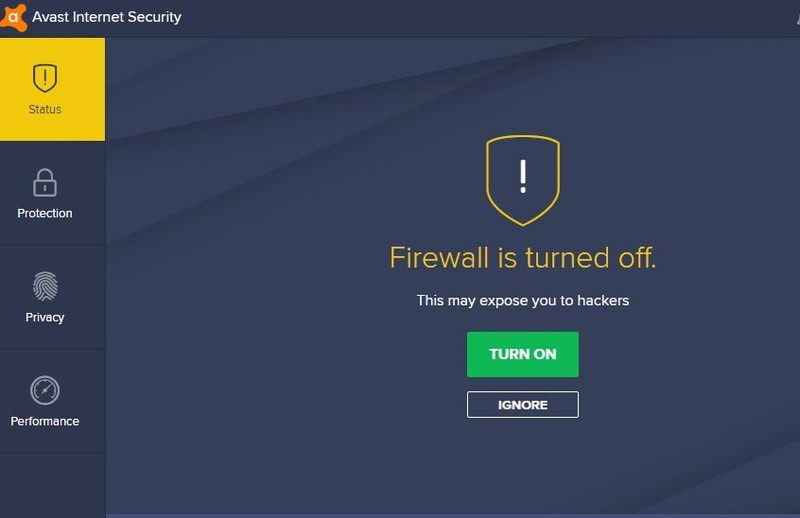 Avast Firewall blocks any malicious person from accessing or attacking your computer and prevents Viruses other software getting installed remotely. You will find the firewall feature only on Avast’s premium products, such as Avast internet Security and Avast premier. 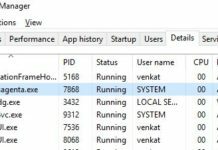 However Avast firewall is the main security feature inside avast products, But sometimes it starts blocking some products you trust from getting installed. 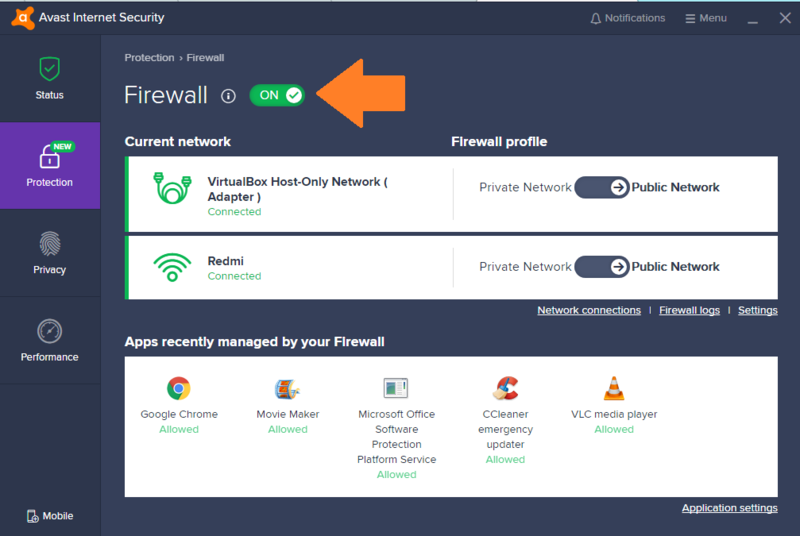 Avast firewall can also block you from creating a local network for security. 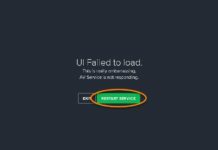 In that case you have only 2 options to resolve these issues, You can Disable avast antivirus Temporarily or Disable avast firewall. If you want to disable avast antivirus, you can read How to do it from the link provided, In this article We will teach you How to Disable Avast antivirus firewall step by step with images. It’s very easy to disable Avast firewall, But I recommend you to Disable your Firewall only when your internet is turned off. Turning your computer off will prevent any malicious person or hacker from accessing and attacking into your computer. Also Read > How to remove URL:MAL and How to uninstall avast antivirus. You can also watch the video for better understanding or keep going with the steps below. You can follow below steps to Disable Avast Antivirus Firewall in your avast antivirus. 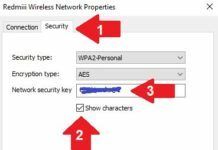 Click Protection> and then click Firewall. Now Click “ON” button and Select the time frame between 10 minutes, 1 hour, until next restart or Permanent. That’s it, Now you have sucessfuly Disabled your Avast antivirus. If you want to re enable your Avast antivirus, You can simply click Turn ON button. 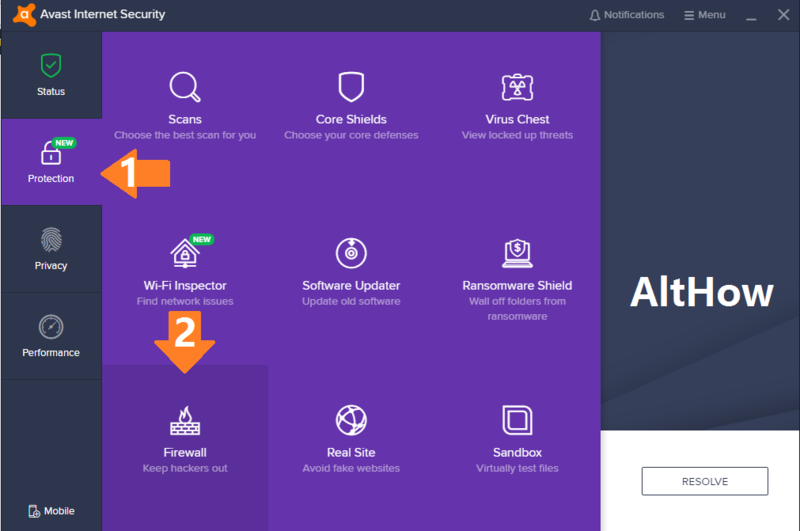 If you have any question regarding my article about How to disable Avast antivirus firewall, feel free to ask me in the comment section below.